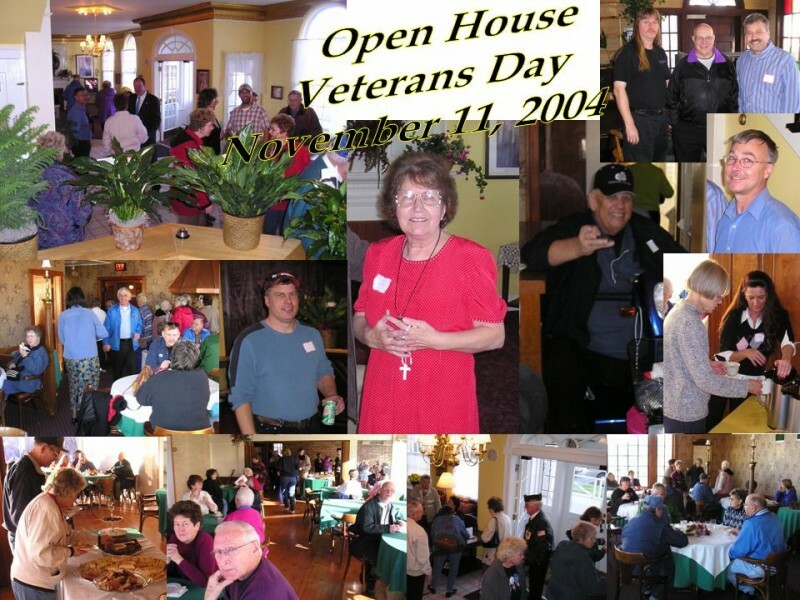 The Pine Edge hosted an Open House on Veterans Day, November 11, 2004. Approximately 700 Little Falls and central Minnesota residents visited the facility. The day marked the formal re-opening of the former Pine Edge Inn. After one year of renovation, the building was re-opened as “Nouis Home at Pine Edge,” a licensed 42-bed Board & Lodging facility with Special Services serving primarily American veterans. The Pine Edge features 10 private and 20 semi-private rooms.